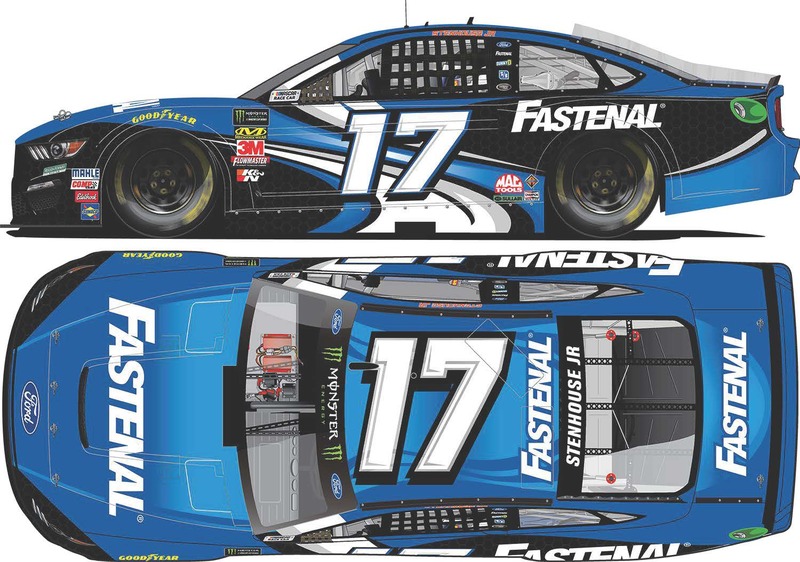 Not only will Ricky Stenhouse Jr be driving the all-new Ford Mustang in the 2019 Monster Energy NASCAR® Cup Series™, he’ll also be sporting a redesigned Fastenal paint scheme. 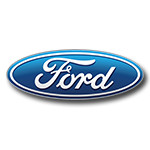 Painted in shades of blue, black, and white, the Roush Fenway Racing driver’s new Fastenal livery looks aggressive and fast – and so will the replica die-cast. 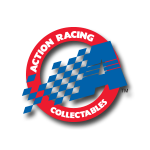 Built on Lionel Racing’s new 2019 Ford Mustang tool, each die-cast is produced with rolling Goodyear tires, an authentic graphics package, and a host of realistic details. 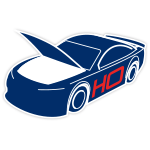 This die-cast will be produced in a limited edition, so don’t wait. Order today!